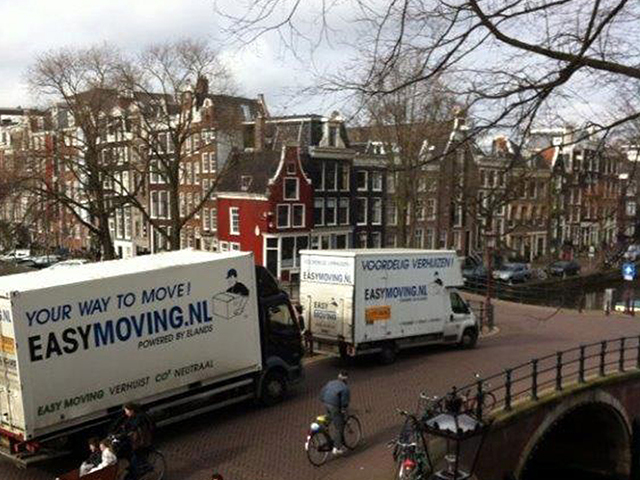 Easy Moving is a company with national coverage. From anywhere we can reach you within 30 minutes. We offer a unique reservation system for all types of moves where both large and small moves can be booked easily online. Do you need boxes, just request these online too. Since 2004 we have had over 4 million visitors on our site and move over 2400 families per year. We are proud and professional. The cost of moving you depends on the volume of your belongings, the distance from location to location and if we need to dismantel or assemble any items like beds and cabinets. The more you can prepare and do, the lower the cost. By filling in our online request we can calculate and quote the most efficient format for your move. 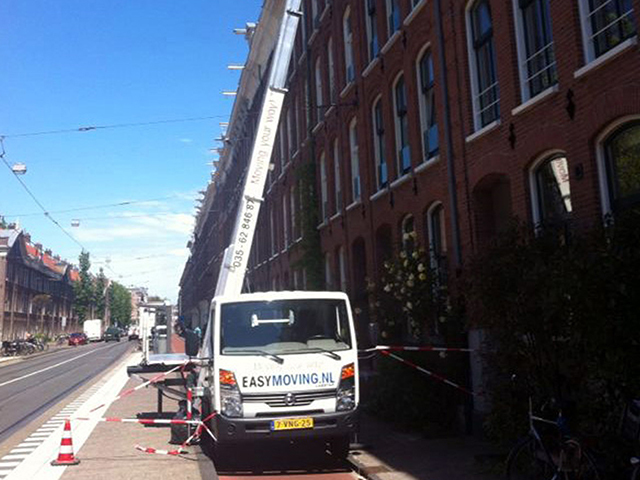 Easy Moving makes your moving easy! 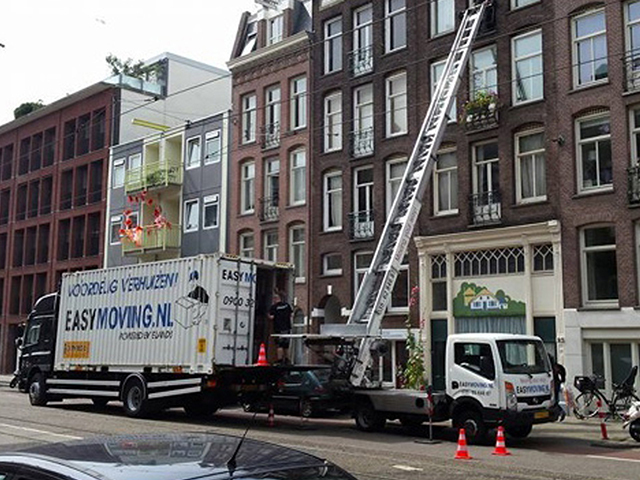 Easy Moving employs various types of vehicles and lifts catered for all types of moves. 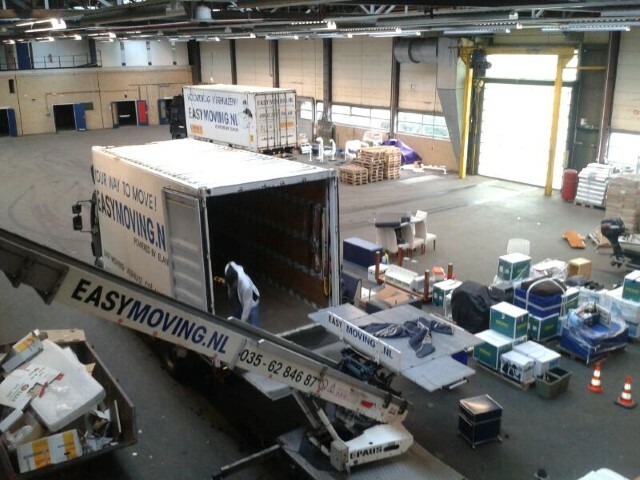 Easy Moving is easy if you prepare by packing and dismantling on time. Let us know online or call us for your boxes on time!